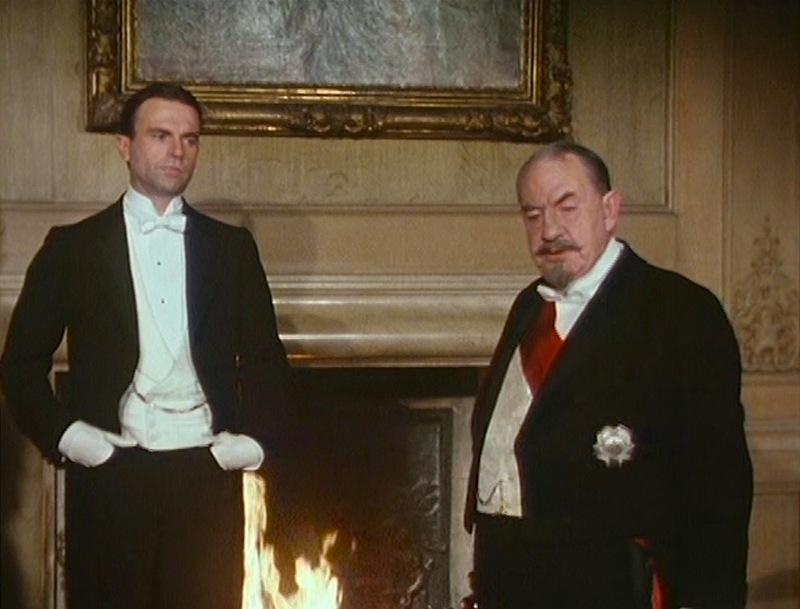 Sam Neill as Sidney Reilly in “Dreadnoughts and Crosses”, the fifth episode of Reilly: Ace of Spies. James Bond is just a piece of nonsense I dreamed up. He’s not a Sidney Reilly, you know!